Refrigerator in my kitchen died. Emptied it and threw half of the frozen foods away. Cleaned it out top to bottom. Had the refrigerator repaired. My good friend who lives in New York came to our part of the country. She was in Kansas so I drove up there for the day to visit her. It was so wonderful to see her. Husband came home from Colorado. He'd been gone for 6 days so he was very tired and grumpy. You understand. Valentine's Day with my sweet hubby (who was then well rested) and boys. Paul and I went out to dinner at a place called Deep Fork Grill. It was delicious! We celebrated 21 years!! Washing machine died...dryer was already barely working. Had to order new ones. Not good timing. You understand. Big dog ate about 5 cupcakes that I put in the trash - because they were overcooked. Now I am on dog watch. Husband left town. #1 son went back to college. #2 son barely knows I exist. I'm alone again with the dogs. Dad comes tomorrow to help me paint my kitchen. Woo Hoo! Oh Stacey, what a CRAZY week! Hope everything settles down for you now. I'm glad you got to have a nice Valentines Day with all your "men" though! Oh girl! What a craaaaaaaaaaaazy week! I've had a few crazy weeks myself. Hopefully yours will settle down sooner than mine. Painting with your dad tomorrow shall be fun! Can't wait to see your new painted kitchen. Doesn't everything seem to go out at once? It sounds chaotic at your house right now. Watch that dog. I had a built-in trash can built into the bottom cabinet when I remodeled the kitchen last year for that very reason! Whew, I'm tried just reading about your wee!. It seems when one appliance quits others soon follow! Hope this week will be more relaxing for you. Oh, poor little STacey! What a weekend! Well, look on the bright side - new stuff!! Glad your Dad is going to help you! Can't wait to see what you do. Isn't it something how quickly events in a weekend can change? Sounds like you certainly did not have a boring Valentine's Day weekend. It does seem that when one appliance goes...they all follow suit. Never could understand that. Hope things will relax somewhat for you. I like the picture of the candle. I can almost smell the aroma. You have all your blogging friends. I am sorry about your appliances and your hubby out of town. Hang in there, you are the best. Stacey, I know I shouldn't be laughing at your misery! Forgive me please. Hi Stacey, it sounds like you had a "challenging" week! Don't ya hate when that all happens at once? 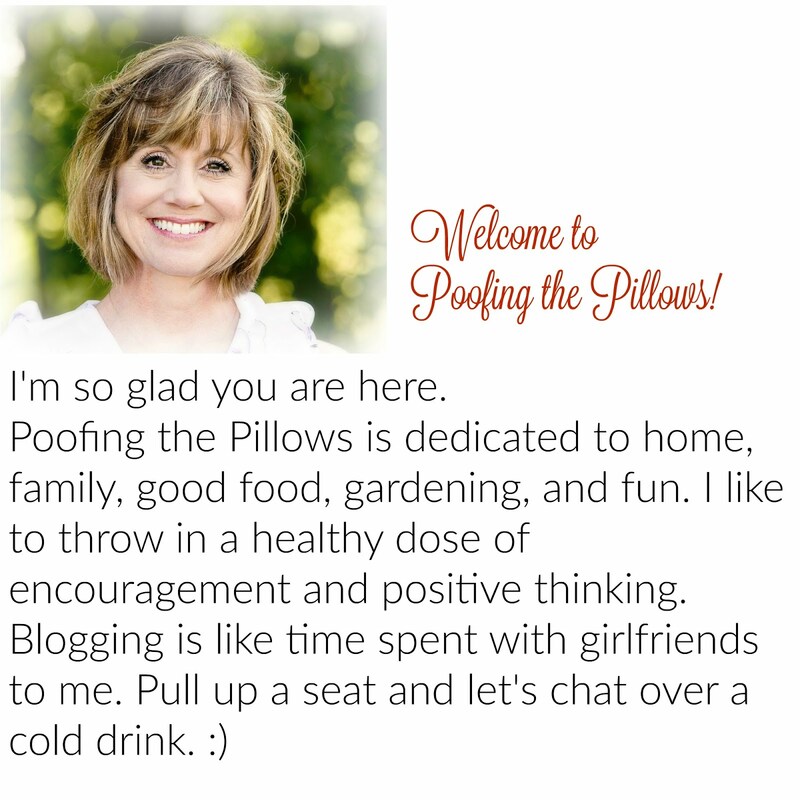 I am thrilled that you stopped by to check out my blog! Come back soon! I hope you find the color you're looking for at the paint sale! Your comment about the burned grass is so true. We drove to Norman, OK on Sunday and there were all sorts of burned patches down the highway. We definitely need more than just one day of rain. I am kind of excited though since the forecast for Tuesday is sunny and 70's....bring it on!! !